[A] software distribution model in which a third-party provider hosts applications and makes them available to customers over the Internet. SaaS is one of three main categories of cloud computing, alongside infrastructure as a service (IaaS) and platform as a service (PaaS). As per Statista, the total size of the SaaS market has increased from $105 billion in 2017 to $116 billion in 2018. Moreover, it is expected to reach $132 billion by 2020. You need to use your marketing tactics accordingly. For example, unless a buyer is aware of your software, he/she is not going to purchase it. Similarly, for your existing customers, you must have a strategy in place to retain them. 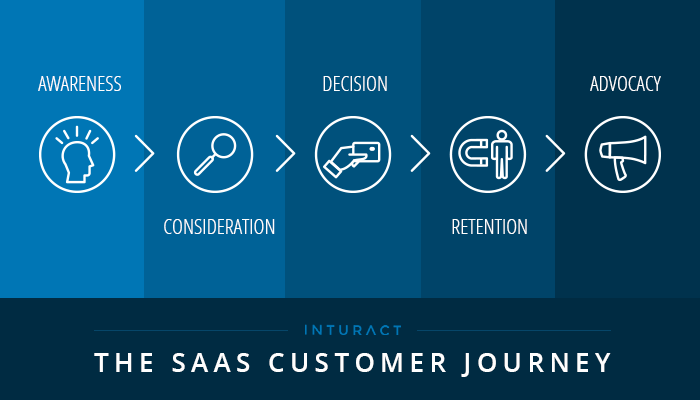 Here are 12 of the best SaaS marketing tactics that educate, nurture and convert the user to become a brand advocate. 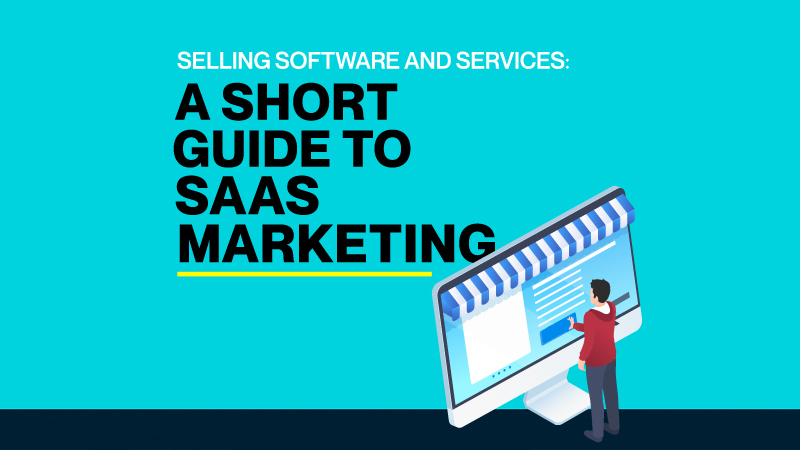 For SaaS companies, it is important to educate the customer about how the software works and what the advantages of it are. Content marketing can help educate, attract and convert audiences even on a strict marketing budget. 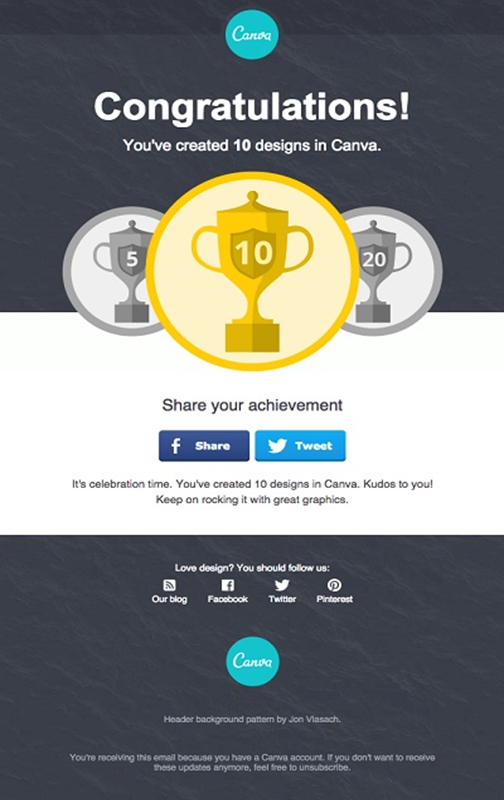 Create e-books, white papers, social posts, etc. in order to raise awareness of your software and be perceived as an industry expert. Educate current and potential customers and show them how your software solves their problem. Create webcasts, podcasts and expert guides to allow prospects to better understand just how effective your software is for their pain points. Create vendor comparisons, case studies and testimonials in order to help the customer choose your software when they are in the process of deciding whether or not to buy it. Create content that is personalized for every type of customer based on their location, job position, buying habits, needs, etc. The quality of organic traffic plays an important role when it comes to SaaS marketing and this is where SEO comes in handy. SEO can help generate lots of leads that are relevant and get converted easily. Discover the keywords that your prospects are already using to look for solutions to their problems. For example, if you are selling an email finder software, then people might use the search query “find email address” to find software that suits their needs. You can discover related keywords using the search suggestions from Google. The key here is to find as many keywords as possible that your prospects are using or might use to find your software. Needless to say, you must create a lot of high-authority links to get your site ranked on top for all such searched keywords. Ensure that the speed of your website is as fast as possible because people do not like to wait. The ideal loading time for a web page is a mere 2 seconds, so you must make every effort to keep your page load time under 2 seconds for maximum conversions. 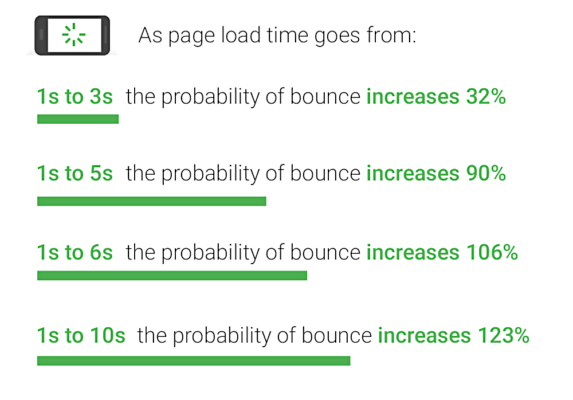 There are several tips you can use to improve the speed of your site. Use a responsive site design so that your website loads perfectly irrespective of the device that a potential customer is using to visit your site. Perfect your technical SEO and use keywords in the right places. You need to use your main keyword in the title, description, in the H1 headings and in the first paragraph of the content body. Also, use sitemaps, proper schema markup, AMP pages, correct canonical tag and proper navigation. 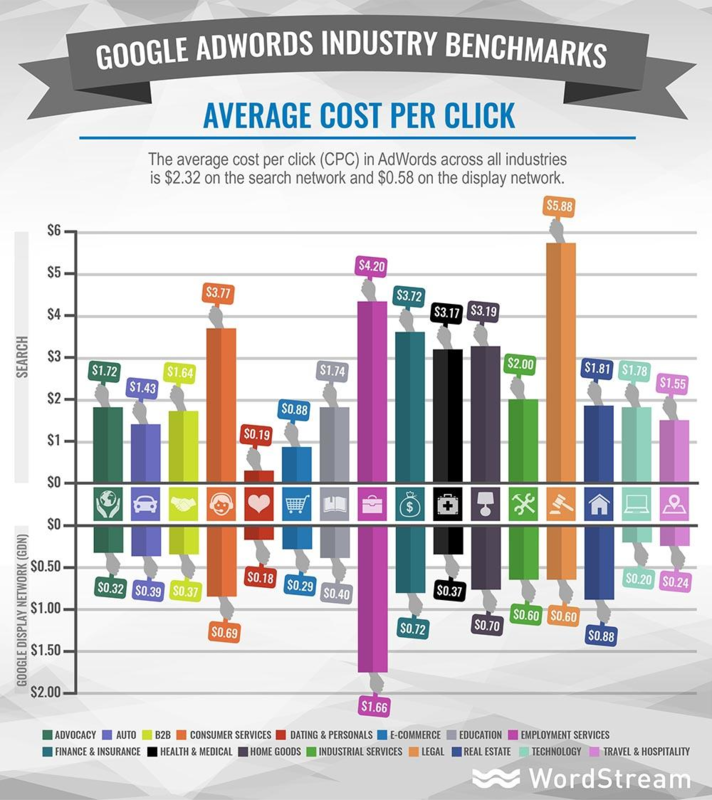 We all know that pay per click (PPC) is costly and if you target high competition keywords then your cost per click (CPC) is going to be much higher, which will consume all your PPC budget. Hence, it is better to target low competition keywords and offer downloadable content in return for a sign up. Also, use these top tools to easily manage and optimize your PPC campaigns. 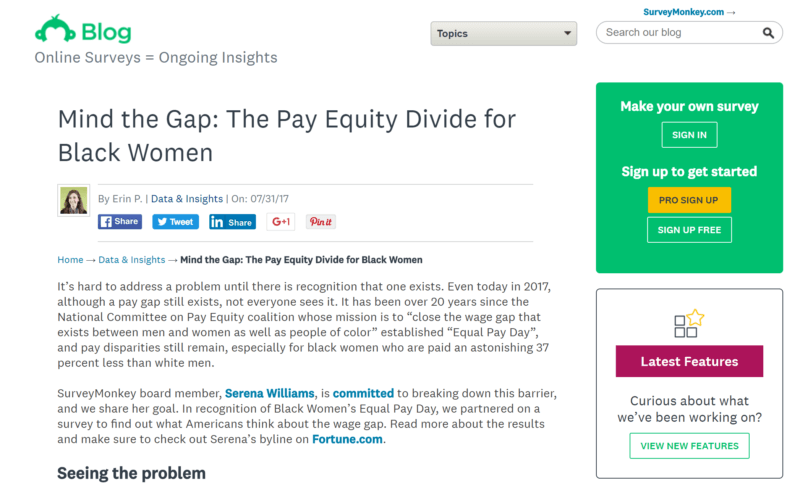 Run sponsored post campaigns on Facebook, Instagram, LinkedIn or on marketplaces like BuySellAds. This will help you to maximize your sign-ups on a limited budget. Sponsored posts are ideal for increasing engagement with a specific piece of content, and you can direct people to your website (rather than just have them like or share your post). Run Gmail ads and reach prospects who receive emails from your competitors. 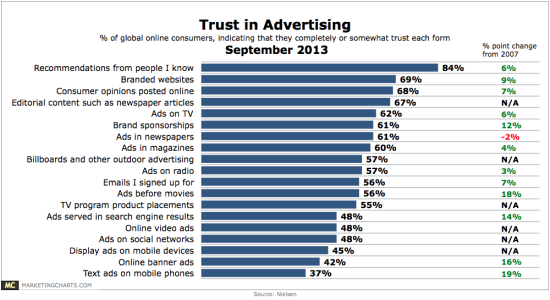 This will help you reach people whom your competitors are already targeting and will raise the chances of conversion. Run funnel-based remarketing campaigns so that the most relevant ad is seen by users. 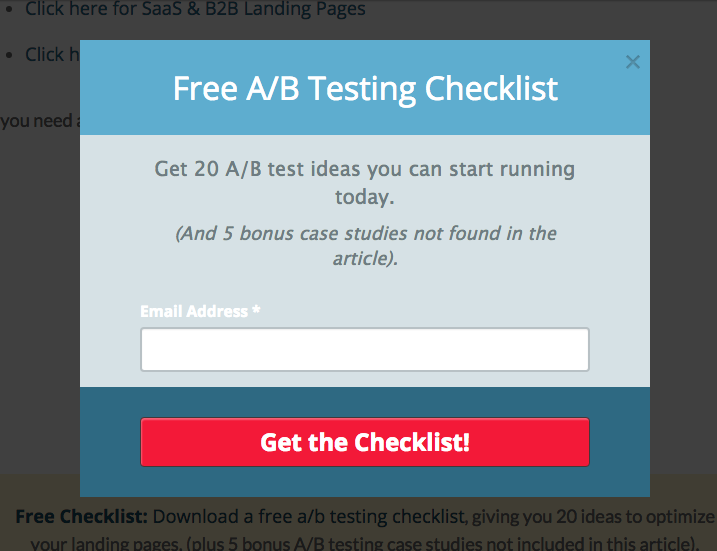 For example, if the user is at the middle stage of the funnel, then run an ad that offers them a free demo of the product. This will also increase the chances of conversion. Email marketing is one of the most ROI-friendly marketing strategies of all time, and this holds true for SaaS companies, too. Email marketing helps build customer loyalty, so this is the strategy to use at later stages of the funnel, like customer retention and advocacy. If you are still unsure whether you must offer a free trial of your product to your prospects, then don’t be! You must definitely offer a free trial of your software because it helps users understand how your software works, how it solves their problems and gives them a solid reason to subscribe to your product. Now, there is a little suspense to the free trial and that is: do not offer all the features that your product has because doing so will not persuade the person to subscribe to the full featured product. Free trials do work as an excellent marketing strategy, but you need to think twice regarding how to offer these to your prospects. All registration forms have the same purpose: to sign up people for the service. It is the most important element of your entire website because this is where conversions happen. People don’t like to fill out long or complicated registration forms and will bounce when faced with them. You need to create forms that are clean and simple, and keep requests for information to a minimum. 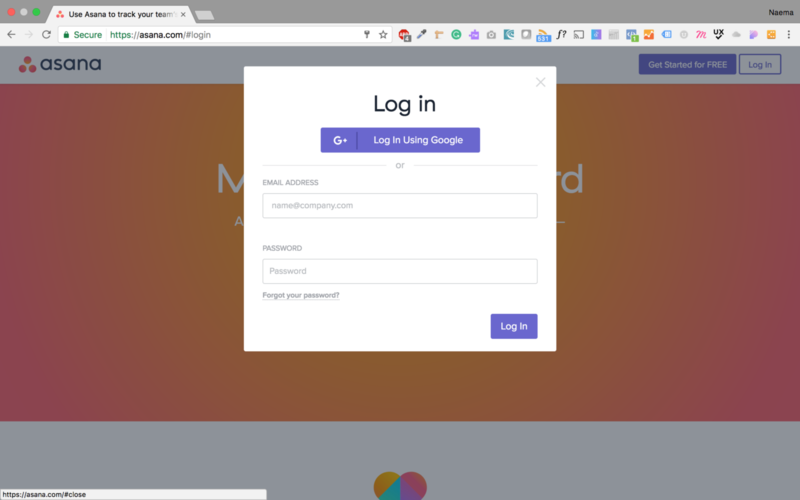 You can’t succeed with your marketing efforts unless you design a frictionless registration form because these are used as PPC landing pages and also to convert the organic or social visitor. There is no need to add fields that are not marked as required. 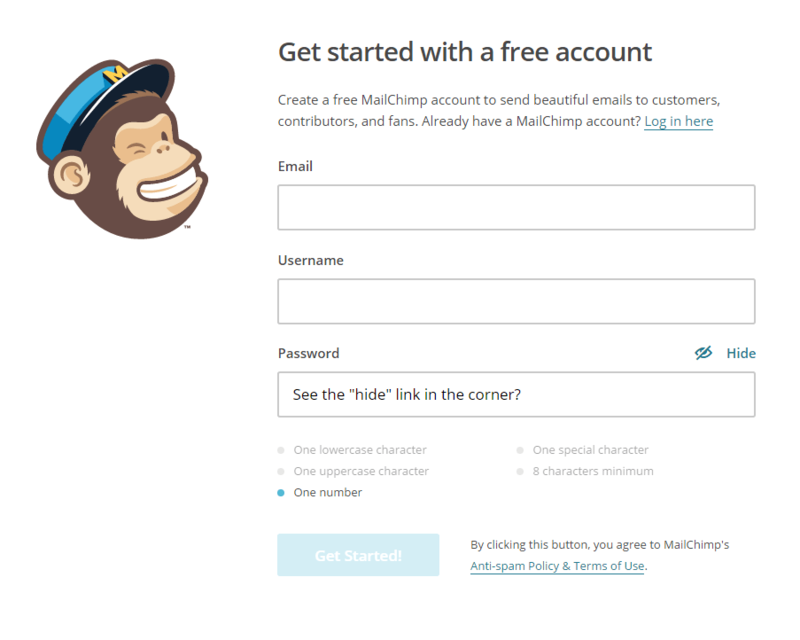 MailChimp offers a hassle-free sign-up page to its customers that has just 3 fields: email, username and password. Depending on the service that you are providing to customers, try and request the bare minimum of info in the form because this will help them to sign up fast. I understand that gated content does not offer an excellent user experience, but it can be very useful in generating leads. In order to realize the full value of the traffic generated via organic, social and other channels, you need to offer gated content to your visitors. READ ALSO What is Prezi and Is it Right for Your Business? 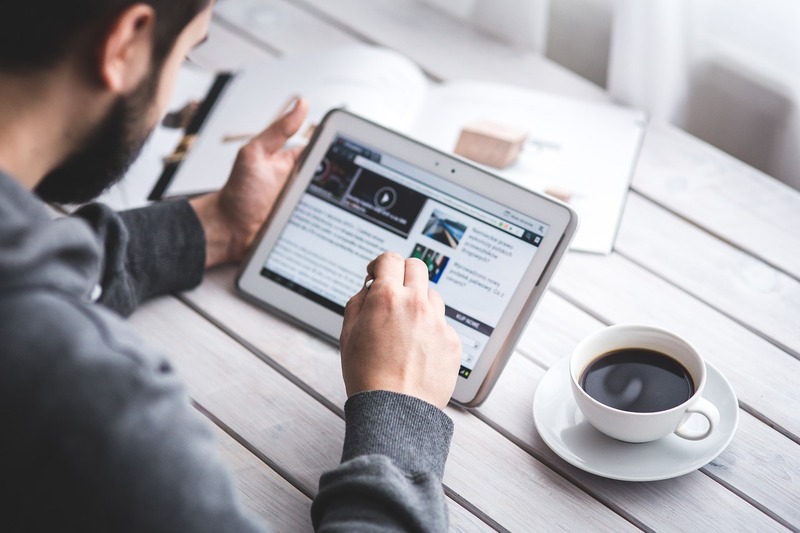 You can offer a PDF guide, a webinar, a slideshare presentation, a free tool or any other resource that your audience might find useful so that they exchange their lead information for it. Affiliate marketing works brilliantly for SaaS companies because it gives them a constant flow of leads. The biggest advantage that an affiliate program offers is that you need to pay only after you have closed a sale. You can put your existing customers into use by paying them a commission if they are able to refer others. It’s no surprise that loyal customers are able to drive a lot of revenue for SaaS companies. SaaS affiliate programs have the option of offering affiliates recurring payouts. These payouts motivate affiliates to generate maximum sales because they are being paid regularly as long as the customer remains with the company. Both cross-selling and upselling are great strategies for increasing revenue and customer retention. 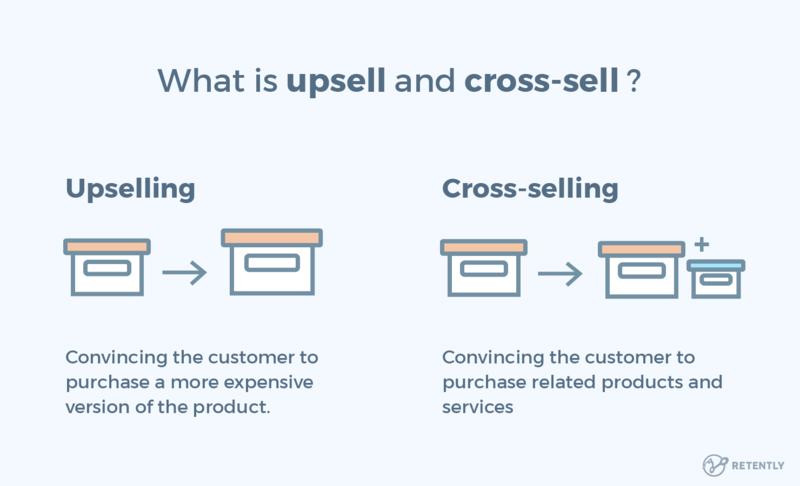 Upsell means to sell a more expensive product to the customer (like a subscription for a year instead of a month) and cross-sell means selling other add-on products along with the main product (like buy 20 extra credits for $20 when you subscribe for 6 months). It’s not easy to cross-sell and upsell because people behave differently at different points of time. Hence, you need to effectively study the behavior of your past and current customers in order to persuade them to buy more. You can even assist your sales team to target specific customers to upsell, since loyal customers are more likely to subscribe for a longer periods of time (as opposed to customers who have joined recently). Influencer marketing works excellently for SaaS companies because it helps capture more fans and builds loyal followers for the brand. The concept is fairly simple. You collaborate with influencers in your niche and ask them to recommend your product and share it with their followers. It’s 2019 and you can’t expect to generate sales if you haven’t made genuine efforts to mark your product as superior when a comparison is made with your competitors. People have a habit of comparing your software with your competitor’s and often visit the SaaS review sites to check the performance of the software and review the comments of existing users. 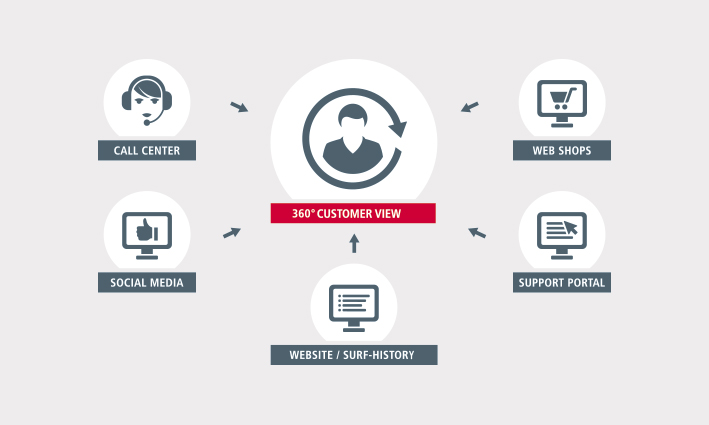 Your customer support link or contact information should be easy to find. Instead of automated responses, you must have human agents helping the people. Live chat can be a good option but make sure chatbots have all the necessary information related to the customers they are chatting with, or else people will feel frustrated. Provide detailed FAQ and troubleshooting tutorials that help the users find a solution to their problem easily and quickly. Hire the right support staff because unprofessional employees can ruin your entire effort. Your staff should be well-trained, polite and patient. Make it a point to ask your customers to review the performance of your support staff. 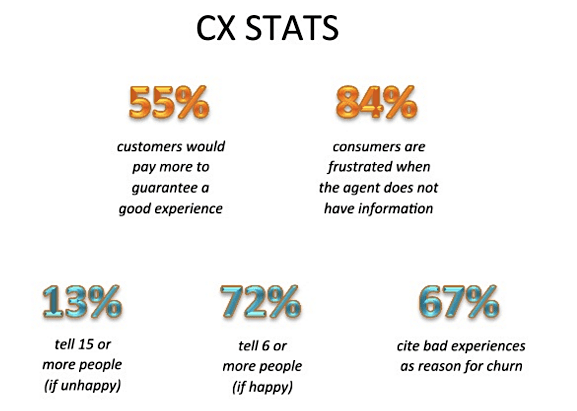 This way you will know how your customer service agents are performing. SaaS marketing is different from other marketing, but if you follow the right strategies then you can definitely gain a lot of subscribers for your product in a short span of time. Make it a point to receive regular feedback from your customers and constantly try to improve your customer service because this is what distinguishes the best companies from satisfactory ones. Also, focus your efforts on retaining your customers because this can be a game changer in your overall profits. Happy SaaS marketing!